Concrete Principles on How to GROW your BUSINESS. The holiday season is an extremely hectic time for ecommerce companies which is why it’s essential to get an early start on planning well before the pandemonium starts. A 2014 study by Statista showed that nearly 20% of annual retail sales can be attributed to the holiday season and as much as 30% of an individual retailer’s total revenue. With consumers consistently spending more money every year, you’ll want to ensure that your company is well-prepared to capitalize on as much of that market share as possible. 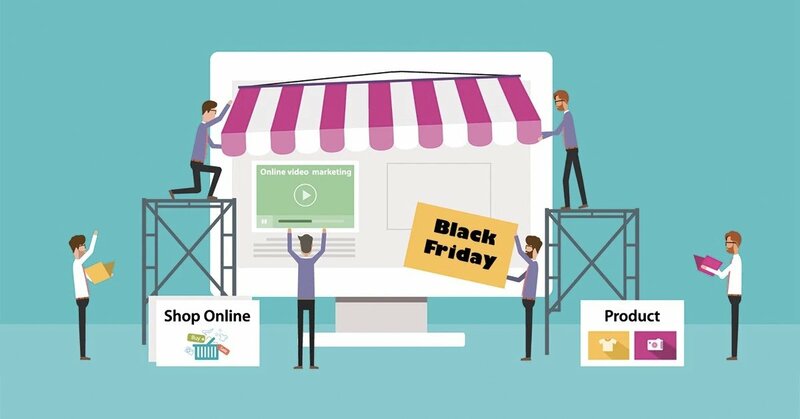 From Black Friday until Christmas, ecommerce revenue can increase anywhere from 50% to 100% above normal, with peak earnings usually occurring near the end of November. While Thanksgiving, Black Friday, Cyber Monday and Green Monday (the second Monday in December) are the most profitable dates in North America, there are other notable dates you’ll want to be mindful of as well, like Singles Day or Diwali, if you sell globally. So with that in mind, here’s how you can maximize on holiday conversions this year. The first thing you’ll need to be prepared for is a higher volume of traffic on your website. More people visiting your website or product pages can cause server latency, slowing load times. While a few extra seconds might not seem like a big deal, it makes a big difference in ecommerce. If a website takes longer than 3 seconds to load, you could lose up to 40% of your potential buyers. Use Google Analytics to see what your holiday traffic looked like a year ago and make the necessary adjustments with your IT team to ensure your digital infrastructure is durable enough to withstand the pressure. Chances are, this isn’t the first time you’ve heard about the importance of providing a great mobile experience. But there’s a good reason why it’s being talked about so much. In 2015, mobile commerce was responsible for nearly $13B of holiday ecommerce revenue. Year-over-year, the growth of desktop purchases has been slowing down while mobile has been accelerating. Plus, consumers are using mobile devices to research products and services, and it won’t take long for them to bounce to one of your competitors if their experience isn’t quick and easy. If you haven’t added content marketing to your bag-of-tricks, the holidays are a great time to do so. Content marketing costs 62% less than traditional ads, and it generates triple the amount of leads. Though a broad term, content marketing involves videos, images or written-text to reach, engage and provide value to customers. The more of these elements you can leverage, the better — it can give your SEO rankings and social engagement a boost which, in turn, enhances your brand awareness and social proof. There are a variety of ways you can put a holiday spin on your blog, social channels and email campaigns. Gift guides, last-minute shopping ideas, winter tips, year-in-reviews or even a holiday message from your CEO or founder can spark positive emotions with your audience, compelling more people to choose your brand over the competition. The more styles and channels you can leverage, the higher your reach will be. If you need additional inspiration, here are 100 content ideas courtesy of Social Media Today. Ecommerce is competitive, so you shouldn’t be pulling any punches. If you don’t have a loyalty program, now is a good time to implement one. The chances of selling to a new customer is between 5% — 20% whereas the probability of selling to a previous one is 60% — 70%. Not to mention the fact that 87% of your shoppers want you to have one. Don’t be shy with email marketing this holiday season to keep your products top of mind. Depending on your customers, use your content marketing pieces or let your offers do the talking. Cart abandonment emails are critical too. Seventy-five percent of the peoplewho abandon their purchases initially had the intent to buy, so a follow-up email might be exactly the nudge they need to finish what they started. If that’s not enough to convince you to ramp up the emails, consider this: a third of your customers will complete their purchase if prompted by an email. Personalization has been a major ecommerce trend over the past couple years, to the point where consumers are now expecting it. A personalized email delivers a transaction rate six times higher than a non-personalized one. They also improve click-through rates by 14% and conversion rates by 10%. Websites that deliver a personal experience see, on average, a 19% uplift in sales. 73% of consumers would rather do business with brands that use personal information to provide a more relevant shopping experience. Ecommerce companies need to make every effort to ensure that relevant product recommendations are being made based on the previous buying habits of each individual customer, especially during the holidays! When the holiday blitz begins, customers are going reach out to you for information in their preferred way. Expect more phone calls, email inquiries, messages on your social channels and chat requests. Monitoring as many of these channels as possible can make a huge difference. If you can’t allocate the resources to provide a quick response 24/7, clearly state the hours or the response time in which customers can expect to hear back from you. An eConsultancy report revealed that 83% of customers required some kind of support while buying online, so don’t let your inquiries fall on deaf ears. Last, but certainly not least, there’s the matter of your website’s security. An increase in sales likely won’t be the only thing you encounter over the holidays. In 2015, one out of every 67 digital transactions was fraudulent. 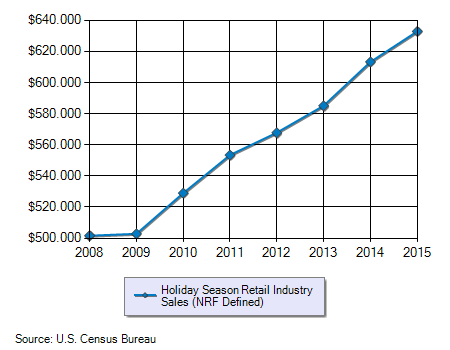 Moreover, from Thanksgiving to December 31st, that activity increases by 8%with significantly large spikes taking place on Christmas Eve, Thanksgiving and Black Friday. To mitigate charge backs resulting from “friendly fraud,” ensure that your company’s contact information is clear and concise, especially on invoices. The easier it is for your customer to contact you, the less likely they’ll be to call their payment provider to have their payment reversed. Additionally, contacting your customers to confirm larger purchases (or any purchases that may be raising red flags) and consulting with your compliance team to make sure prevention techniques are optimal will keep your naughty list to a minimum. 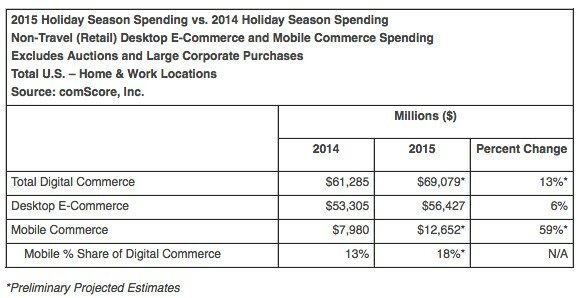 The holidays should be a joyous time for both ecommerce customers and merchants. With nearly $70 billion in sales in 2015 in the U.S. alone, online sales are only expected to grow as consumers become more comfortable shopping online and digital experiences continue to improve. By planning early and leveraging some of these tactics, you’ll be in a strong position to drive home as many conversions as possible and grow revenue, giving you more reason to celebrate and be merry! Keep calm and use APIs. Hey, wait a minute ! Mobile marketing has today become one of the most convenient ways to reaching the end consumer. It is effective and convenient for both the marketer and the consumer. On the other hand, however, desktop marketing also has some distinct pros. The desktop has features that are not available on mobile and vice versa. The average conversion rate is the number of conversions per click on average. This figure is determined by calculating the number of conversions per ad click then noted down as a percentage. Average Conversion Rate for Desktop is much more than on mobile. "websitebuilder.com" informs us that desktops have a conversion rate of 2.06% while mobile has a rate of 0.55%. A high conversion rate reflects more sales from the advertising means used. A click-through rate is the average number of times your ad is clicked over the number of times your ad is displayed. Desktops have a click-through rate on 2.1 and mobile phones 2.7. A high click-through rate indicates that your customers find your advertisement useful. Having an ascending trend of the click-through rate will have a positive impact on your business. This figure is arrived at by dividing the total revenue by the total number of visits to your web page. $4.11 is the average revenue per visit on the desktop, and $0.87 is the average revenue per visit on mobile. A higher revenue per visit relates to higher profits and a faster growth from competitors. CPM refers to the cost per thousand impressions. It is used by e-commerce in their display ads and the affiliate-related businesses. Websitebuilder.org states that 10.4% is the cost incurred on desktops and 12.4% is spent on mobile. Businesses strive to reduce their costs to increase their net profit. A reduced CPM will translate positively on the balance sheets. Customers spent more time on the internet from their phones than on desktops. The difference is however not so great. Websitebuilder.com informs us that the rate of internet usage on the phone is 51.3% and on the desktop is 48.7%. A business can use either platform to display their ads as the view rate is almost similar. The total amount of spending on ads is higher on the desktop than on mobile phones. 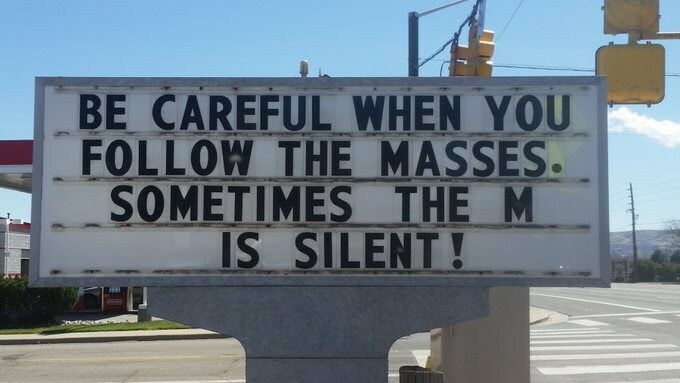 For some reason there is some difference but not so significant. The amount spent on desktops is on average 51% and on mobile phones 49% almost similar to the internet usage differences. This is a number of attention individuals have on the internet on either mobile or desktop platforms. More attention is realized on the mobile at around 68%, and a lower rate is realized on the desktops at around 32%. 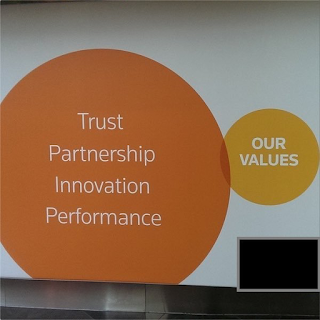 This difference is substantial enough to base marketing decisions on. It is expected to have a higher attendance rate when your advertisement is viewed on mobile. The Pricing Power of 9: Does it Work? Finding the best price for your software product or service is essential to succeed in today’s competitive marketplace. But what price exactly will get the most people to buy? Many companies offer their products or services at “odd” prices like $4.99 or €24.98. But does lowering your price by even just a little bit from a round number really make that much of a difference? Surprisingly, when it’s time to buy, people can be somewhat irrational and the answer seems to be yes. Enter pricing psychology tactic number one. The 9 Factor, otherwise known as charm pricing, is one of the most widely used and oldest pricing practices. Ending prices with .99 or .97, or a little less than a round number, is a market psychology tactic that profoundly affects buying decisions. Consumers perceive these odd prices as being significantly lower than they actually are, as they tend to round them to the next lowest monetary unit. As consumers, we’ve been culturally conditioned to associate prices ending in 9 with discounts and better deals. As a result, prices like $1.99 are more associated with spending $1 rather than $2. The motivation behind this is obvious: to make the price seem lower. But is it effective? Do consumers look at a $99 price point (versus $100) and think it’s a better deal? Somewhat amazingly, research shows that they do. In his book Priceless, William Poundstone dissects eight different studies on the use of charm pricing and found that, on average, they increased sales by 24% versus ’rounded’ price points. Can you imagine increasing your revenue that much! A classic example of the power of 9 is an experiment conducted by MIT and the University of Chicago in which a standard women’s clothing item was tested at prices of $34, $39, and $44. To the researchers’ surprise, the item sold best at $39 – even though it was more expensive than one of the other options. Similarly to Poundstone’s findings, this study also found that the prices ending in 9 outperformed lower prices on average by more than 24%. The number 9 also comes out on top when it is used in combination with a sale price. When the number 9 was included with a discounted price, it again outperformed lower price points (for example, “Was $60, now only $49!” outperformed “Was $60, now only $45!”). Savvy merchants also get help from the pricing perceptions of consumers themselves. The typical consumer reads numbers from left to right, which is called the left-digit effect. When buyers do this, they interpret a $7.99 price as $7 – especially if they are scanning quickly. This makes the price seem lower, and thus more affordable and appealing. Not surprisingly, when it’s perceived as such, a sale is much more likely to happen. When finding the perfect price for your product, it’s also important to consider how your customers view prices, especially ones that end in the number 9. Charm pricing can have a significant impact on your sales and even the most sophisticated brands use it. Keep in mind that charm pricing works best in price-conscious markets, which can include everything from household cleaners to software. To optimize your price, consider this pricing technique when developing an ecommerce pricing strategy and then test with your target market. There are a lot of factors that can impact the effectiveness of your price. Access our comprehensive report on hacks that can help you find the perfect price. being made for major companies like General Electric, Rolls Royce, AT&T and Google. 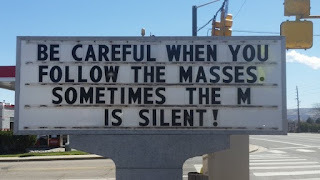 of Things have on the global economy? What will be the future economic impact of the IoT? and how 70% of fortune 100 companies use the IoT. 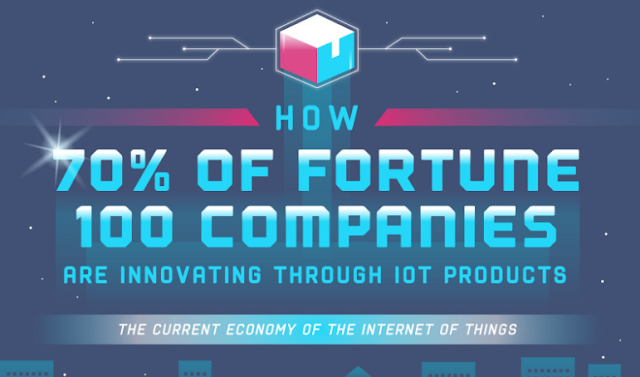 What Areas of IoT are Companies Investing In? Digital transactions topped $1.9 trillion in 2016 according to eMarketer, and this is expected to grow to over $4 trillion by 2020. With the amount that’s bought and sold online continuing to grow fast, the challenge for ecommerce businesses is often just keeping up. By that, I mean keeping up with both the scaling up of your own business and keeping up with the rapid changes of the ecommerce landscape. Technology is making ecommerce experiences increasingly convenient and personalized for customers. Consequently, the only way to capture a piece of the opportunity presented by online sales and maintaining your growth is to become adept at managing both. But for this post, I’m going to focus on the pace of change in payments specifically. It’s one of the most important components of an online business and there are a number of trends that are already affecting how we pay for things. As these trends evolve, merchants need to stay on top of how they will affect their customer’s habits and preferences. And ecommerce businesses must be prepared for the changes it will necessitate for their checkout. To reach customers, you have to be where they are — and they are increasingly on their phones. In 2016, Americans spent an average of five hours a day on their mobile devices. This presents a lucrative opportunity as people spend more time on their phones and begin to shift more of their purchases online. Beacon technology, apps and social media are making it possible to reach potential customers digitally while they’re close physically. In addition, payment options are becoming more digital. eWallets and NFC (Near Field Communication) are making it possible to make payments directly with a phone while in store. eWallets also make online purchases through a phone much easier. This melding and streamlining of payment options between physical and digital is one trend businesses will need to continue to adapt to. With technology making more streamlined ecommerce experiences possible, customers are going to expect a great experience with your online check out process. This means fast loading times, as few fields as possible and payments must work the first time. Up to 5% of purchases are unnecessarily abandoned because of a failed transaction. One way to ensure your customer’s transactions are successful is to integrate with multiple payment gateways and to have intelligent payment routing. That way, if one gateway is down or results in a decline, another gateway can be attempted. People have always loved to express their unique personality. Now, for everything from smartphones to cars to apps, people have a vast array of choices. This translates to payment methods as well. While credit cards are still popular, many, especially younger people, are opting for alternative payment methods when they can. Compound this with customers overseas and the number of preferred payment methods can seem overwhelming. But if you want to convert as many online customers as possible, you have to be able to accept their most preferred payment methods or you risk losing a sale to a competitor that does. The more barriers you can remove for a purchase, the more success you’ll have. When it comes to payments, you need to make sure your options match what your customers want and makes it as easy as possible. 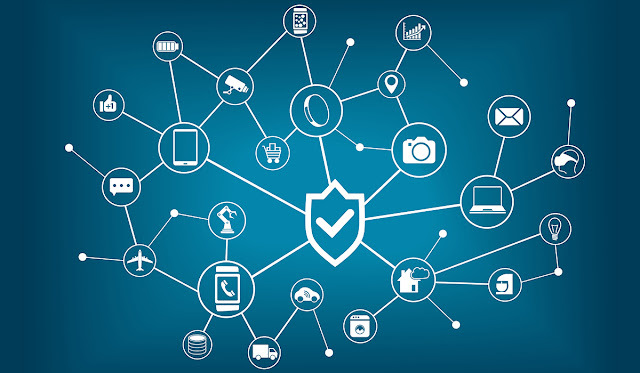 Whereas there have traditionally been additional steps for security and fraud prevention, many of these are being streamlined and made easier and more secure. For example, instead of inputting a password, biometric authentication (like a fingerprint) is now becoming standard on many smartphones. Juniper Research recently predicted that over 600 million mobile devices will have some form of biometric authentication, more than triple the 190 million that was recorded in 2016. If you’re still using old methods for security and fraud prevention that add steps to your checkout process that your competitors don’t require, you could be causing customers to bounce before they complete their purchase. Customers have growing expectations for ecommerce businesses and payments are a critical part of this. The more personalized the experience, the more complex it gets. But it’s also necessary to keep your conversion rate and online revenues growing. Say it or scan a barcode. It’s added to your shopping cart. 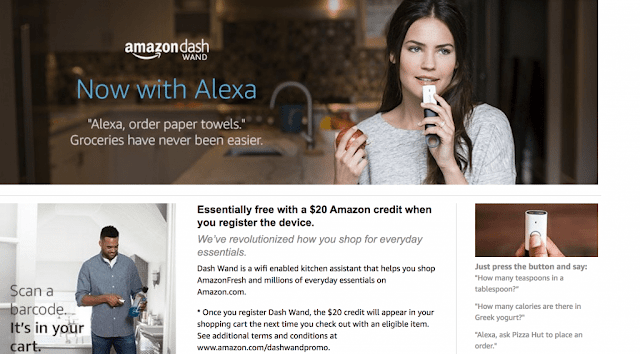 The Dash Wand is an Alexa-like device which is especially made to easily add things to your Amazon cart. Aside from using voice to add something to your cart, you can use Dash Wand to simply scan the barcode of an item and add to cart. 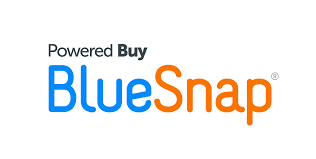 They gear Dash Wand toward Amazon Fresh users who are buying their groceries on Amazon, but it works for almost any item on Amazon as well. Note: You need to be a Prime member to use Dash Wand. If you don’t have Prime, signup for a free 30-day trial here or free 6-month student trial here. Register Dash Wand and the $20 credit will appear in your shopping cart the next time you check out. Promotional credit expires at 11:59 p.m. (PT) June 18, 2018 (next year). Promotional credit only applies to products sold by Amazon.com or Amazon Digital Services LLC (look for “sold by Amazon.com” or “sold by Amazon Digital Services LLC” on the product detail page). Products sold by third-party sellers or other Amazon entities will not qualify for this offer, even if “fulfilled by Amazon.com” or “Prime Eligible”. Promotional credit does not apply to digital content. It’s essentially free after the $20 credit. The $20 credit should work for any item sold by Amazon themselves, not specifically AmazonFresh items, which makes it easy to use up. I don’t use AmazonFresh, but it would be neat to be able to add other kinds of items to my Amazon cart, like detergent or deodorant, by scanning a bar code, and have it saved in my Amazon cart for when I get around to it. You’ll also be getting a quasi-Alexa device basically free! Where are all the eWallets? We’ve likely all seen people paying for their morning coffee by tapping their phone on the payment terminal. You may have also wondered why you’re still fumbling with cash and an endless number of cards when the technology clearly exists to make physical and online payments more streamlined. But while our wallets can become digital, why aren’t they quite mainstream yet? Evolving technology has made those tap payments with your phone possible at the same time as making online payments possible without typing in your credit card information. eWallets, or digital wallets, are the consumer facing piece that allows for easy, totally electronic transactions to occur. Technically speaking, an eWallet is a piece of software that stores credit, debit, bank account, loyalty card or gift card information and allows the wallet owner to use those stored payment details to pay merchants or peers online where the eWallet will automatically fill in payment information. 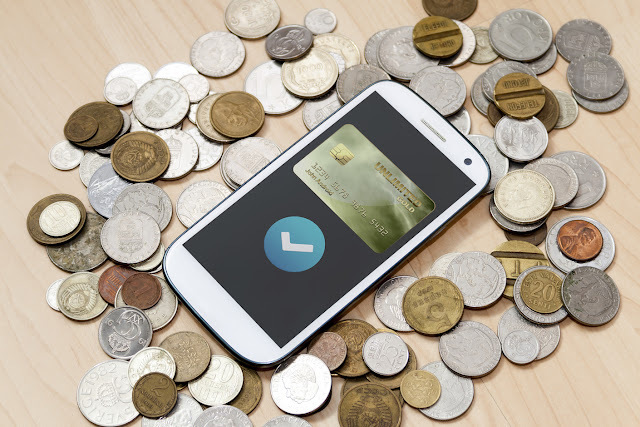 EWallets installed on mobile devices (mobile eWallets), can also work for in person purchases, with phones and payment terminals equipped with NFC (near field communication) technology being able to communicate payment details and authenticate transactions in fractions of a second. Apple Pay, which launched in 2014, was the first touchpoint many U.S. consumers had with an eWallet. But elsewhere in the world, consumers have been using digital wallets to make all their purchases for over 10 years. The Japanese Osaifu-Keitai, or “mobile wallet”, was introduced in 2004 by NTT Docomo and allows millions of Japanese consumers to make payments to more than million retailers simply by tapping their cellphones on a merchant’s terminal or on a transit ticket machine. So Who’s Really Using Them? While only 17% of all U.S. online consumers say they use digital wallets, that number nearly doubles to 30% for those in the 18-29 year old age group. It’s worth noting that vast majority of that usage is tied to PayPal’s ubiquity within the ecommerce payments space. In fact, over three-quarters of those that do use digital wallets use PayPal. Even though eWallets aren’t exactly universal in North America, they’re still being used by some consumers regularly. Mobile eWallets for in store purchases, on the other hand, aren’t nearly as common as companies like Google, Apple and Samsung had anticipated, at least not yet. In 2016, mobile eWallet payments made up $75 billion worth of transactions, which equates to just 1% of U.S. retail sales, and that’s with some very big-name ad campaigns promoting them. A recent MasterCard study shows that lack of awareness can’t be blamed for the lack of user adoption in the U.S. as many know and understand the concept behind digital wallets. China on the other hand has been much more enthusiastic about adopting eWallets. Three in five Chinese consumers make payments with their smartphones and eWallets are seen as the norm. China’s middle-class consumers accumulated wealth in lock-step with the rise of the ecommerce. As a result, Chinese shoppers were very familiar with online shopping, and when combined with China’s late-mover advantage (China shifted to digital payments directly from a cash-based economy), this simply resulted in the right conditions being in place at the right time to successfully establish China as a large-scale early adopter of digital payments. While countries like the U.S., having already made the switch to credit and debit cards from cash, won’t benefit from the same late-mover advantage, China’s mass adoption of digital payments does present an eWallet framework for the rest of the world along with insight into what consumers expect from an eWallet. Forty-nine percent of U.S. consumers simply feel that it’s easier to make a payment with their card than with a mobile eWallet, and 43% don’t believe mobile wallets to be safe. For others, the features simply aren’t enough yet to make the switch worthwhile and integrated loyalty programs, which many consumers consider to be key, are only just being integrated. Features on the horizon that have proven popular in other markets, like in-app, in-browser and peer-to-peer payments, should further help adoption going forward. While eWallets haven’t been adopted as quickly as many hoped or expected, the trend appears to be shifting. New research predicts that mobile wallet payments will reach 9% of U.S. consumer spending by 2020 and, more broadly, digital wallets will represent $1.2 trillion, or 18%, of overall U.S. retail spending within the same period. For eWallets to achieve widespread adoption, each branding and marketing approach will need to target the key pain points that are preventing consumers from taking the plunge. Previously, established players have focused on building awareness around eWallets. However, consumers remain reluctant to switch away from the payment methods they are accustomed to and already trust, despite being aware of the digital wallet options available to them. Being slow to offer the features consumers are consistently asking for in their eWallets, like loyalty programs and peer-to-peer payments, is contributing to the slow adoption on a mass scale. With those features on the horizon, retailers and merchants will increasingly need to support eWallet payments.